Overboard! 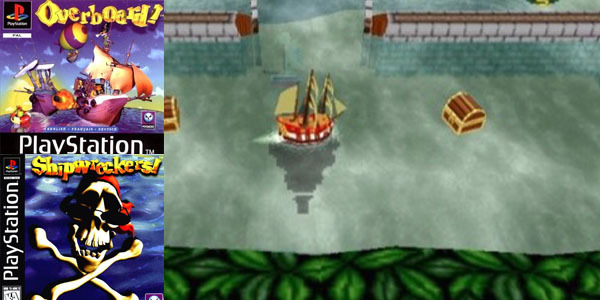 like many others, was given nominal fame due to its appearance on many demo discs in 1997; it was famed for its original slant on the adventure genre. At the time it was released there wasn’t anything out like it, and in turn it gathered some commercial momentum.